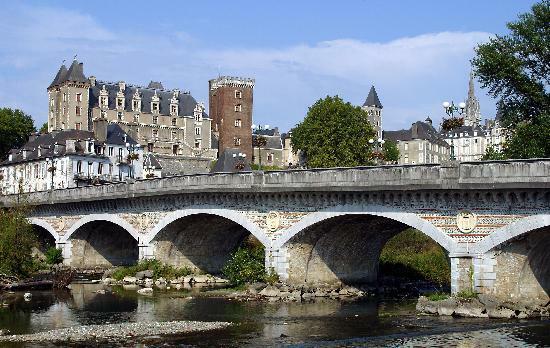 With more than 3 million inhabitants, Aquitaine is one of the oldest regions of France, taking its name from roman imperator Auguste who named it Aquitania more than 2000 years ago. 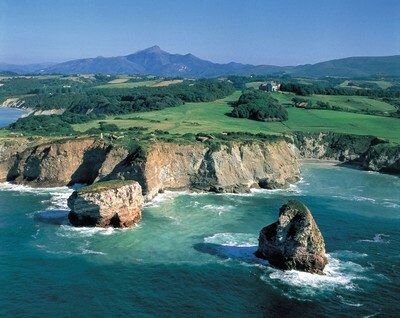 Aquitaine is the 3rd French State by area and contributes to 5% to French GDP. 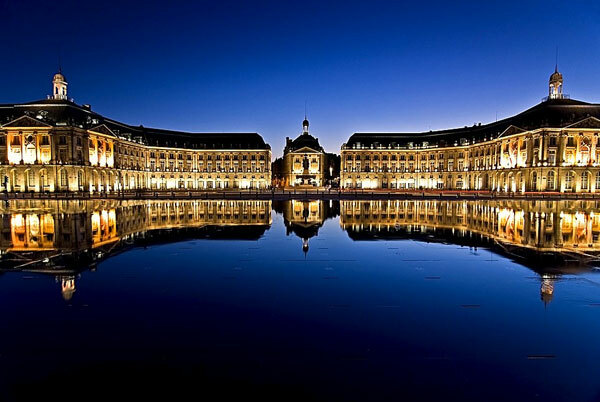 The capital of Aquitaine is Bordeaux worldwide recognized for its famous wines. Aquitaine is very dynamic economically and well known for high tech Industries in the aeronautics, space and defence areas with companies such as Thales, EADS, Safran, Dassault; in the pharma sector and ICT for health with Sanofi-aventis, BMS-UPSA, Agfa Healthcare, Siemens; with the Megajoule Laser facility (LMJ) that is a key component of CEA's Simulation Program and with the “Route des Lasers” gathering more than 70 SME in the optics and photonics area. Aquitaine also supports other emerging clusters in the areas of Geolocation services, UAVs, Wind industry, creative industries. Aquitaine has a strong cultural heritage, with the city of Bordeaux (3rd century), the Gironde estuary, the Lascaux prehistoric caves (ca. 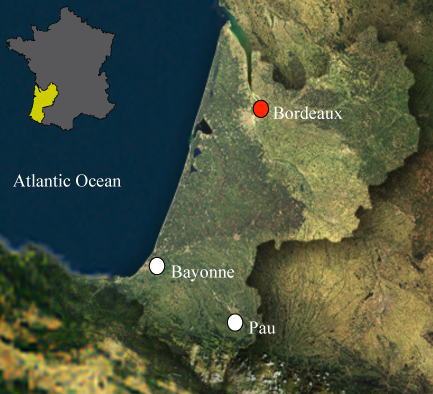 17000 years old), the Landes forest (largest European artificial forest), the Bordeaux vineyards created in the 3rd century and the Pyrenees Mountains. 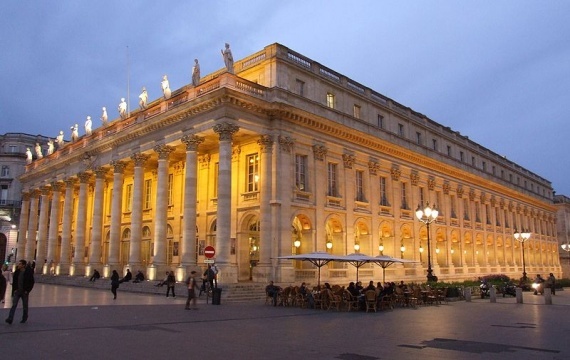 The Bordeaux University is one of the oldest of France and was created in 1441. Before coming to Aquitaine, traineeship agreements must be signed by the applicant, the indian university/institute where the applicant is currently studying and the french university/institute. This document is mandatory for visa application. All foreigners who wish to pass the French customs must have a valid passport or ID document. Passports and ID documents must be valid for the duration of stay. A long stay student visa is needed when staying for more than 3 months in France. In this case, please contact the nearest Consulate General of France for further information on how to apply and obtain a visa. University restaurants are located throughout the campuses as well as in the city center. Vegetarian meals may obtaioned on demand. They offer healthy, balanced meals for 3,20€. If you are staying in France for longer than 3 months, you may open a bank account. The process is quite simple: you must simply provide your passport (or equivalent ID document), your residence permit (if a non-EU citizen) and proof of residence. - A checkbook is required to pay rent or electricity. You may also choose to pay by direct debit or with a credit card. In France, health insurance (or Social Security as it is more commonly known) is compulsory for all students. You must pay up front for your healthcare; your visits to the doctor and your medication. Your expenses are then partially reimbursed by the Social Security. The remainder of the expenses is your responsibility. You may pay directly yourself or subscribe for a complementary health insurance (optional) that will cover such extra expenses. See below to check if/how you must register for Social Security depending on your student situation (age/status/nationality). If you are outside an exchange program, you must subscribe to the student Social Security system in France (annual fee of 211€ that must be paid when registering at the University). If you are within an exchange program, you do not need to subscribe to the student Social Security but must have an international insurance certificate. You must subscribe for civil liability insurance to cover any damages that could be caused during your stay in France. Contact the “Mutual Health Insurances” for students which propose this type of insurance and may inform you on how to subscribe. For an extra 20€, in addition to the tram and bus, you have access to the VCub service, the bike share system in Bordeaux. → The “Tickarte” (for occasional travel): 10 tickets at a reduced price (6.60€). You must present the TBC card (free of charge) with this ticket as it validates the price reduction. The ticket is available for students under 28 yrs old (35 yrs old for international students) and gives you unlimited access to the Tram, Bus and Batcub (the river shuttle) for an hour after initial validation of the ticket. If you have a non-European driving license and you are settling in France, you have the right to use your license for one year maximum after the date of arrival in your main residence in France. This period cannot be extended and once it is finished your driving license must be exchanged for a French driving license.